Neither Chopin nor Mendelssohn devotes many of their compositions to cello and piano. Nevertheless, the very few pieces they wrote for cello and piano duo embody a rich mid-19th century treasure in the repertoire, leaving us wondering and wishing for more. 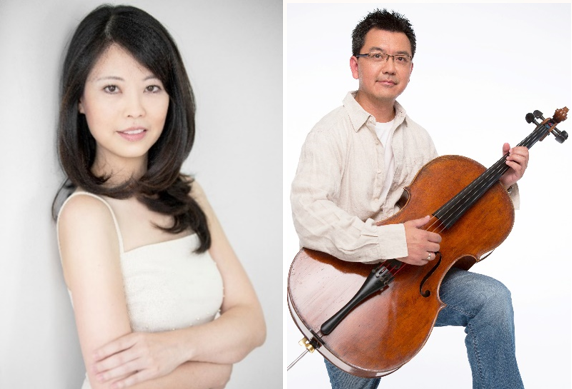 The Li/Wu duo returns to HCC to present these beautiful works including cello sonatas by Chopin and Mendelssohn.